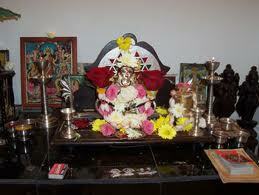 Mangala Gauri vrat is observed on every Tuesday of Sawan (Shravana) month. 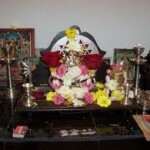 The prime diety of this fast is Goddess Gowri. This Vrat is observed by married women and newly married ladies. The main goal of this vrat is long and happy life of husband and child.